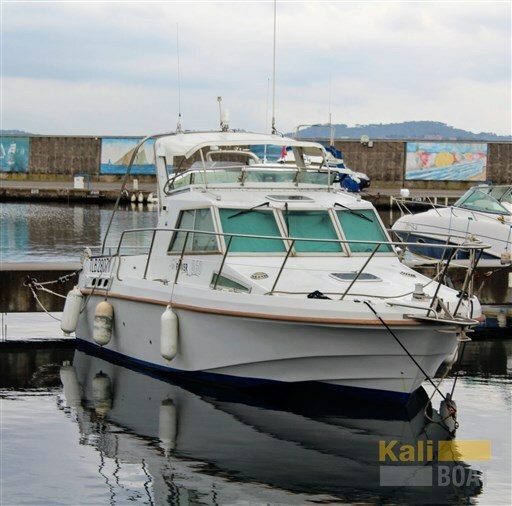 Dear Sirs, I have seen on Kaliboat your offer about Cranchi Derby 700 - 1991 (code: 376581). I am interested in the offer and would like you to contact me. Thank you. Upon receipt of the information you will be contacted soon by our personnel. Unexpected error. Please try again later. 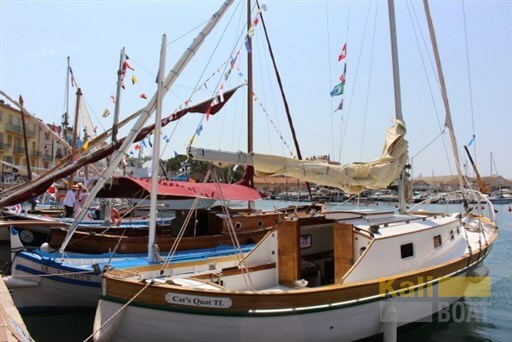 If you would like to find out more about this boat and any other boats of this type and range, Kaliboat Ste maxime et Marines de Cogolin,the Company that manages YachtVillage, and Kaliboat Ste maxime et Marines de Cogolin, the Company that exhibits the Boat, must necessarily acquire some simple details about you (name, surname, email address and, if needed, your telephone number). These details will be processed according to the purposes and means of the processing indicated in the privacy statement under the PRIVACY Section of this website, referred to herein. Without your consent Kaliboat Ste maxime et Marines de Cogolin will not be able to address your specific needs appropriately.